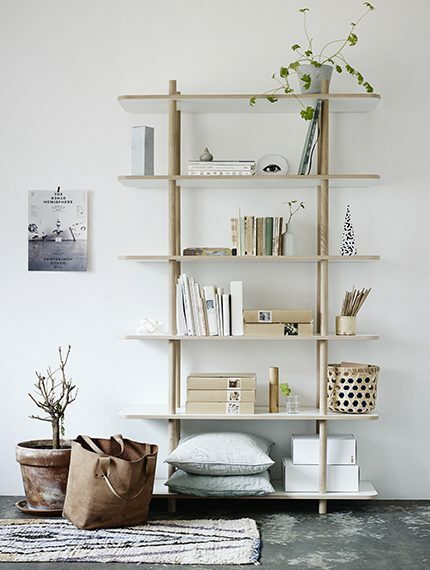 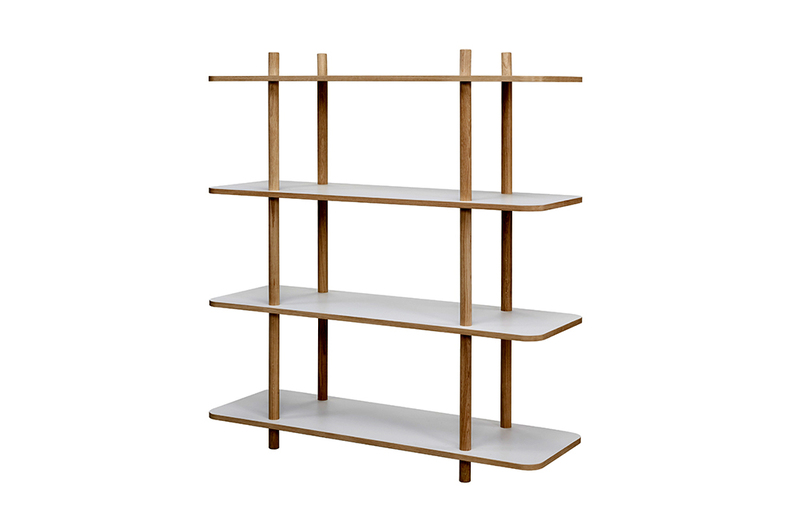 The Do shelf is available with two, four or six shelves. 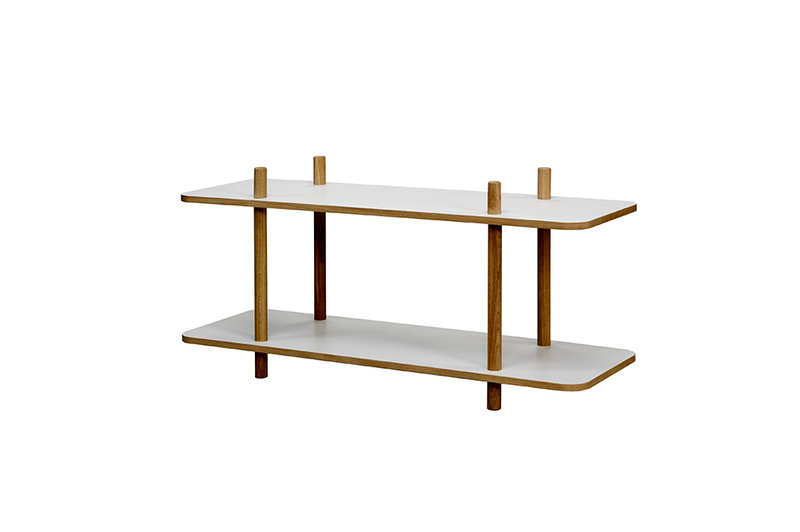 The wooden frame and white laminate surface offers a contemporary Scandinavian feel. 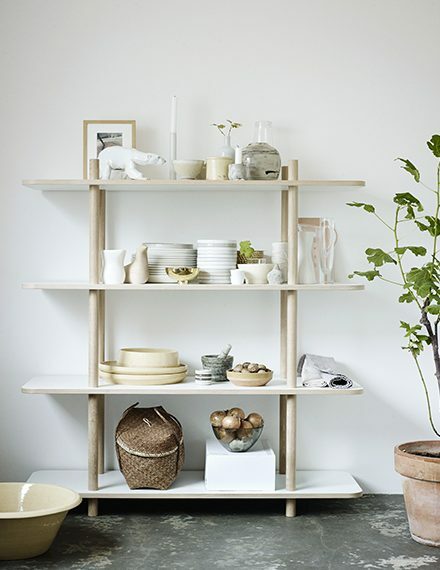 The wide-open shelves allow for maximum storage.